Log Line: Ellen and Ronny’s relationship is on the rocks. On a night out with friends, their infidelities come to surface. Will their suspected betrayals reignite their lost passion or break them apart? 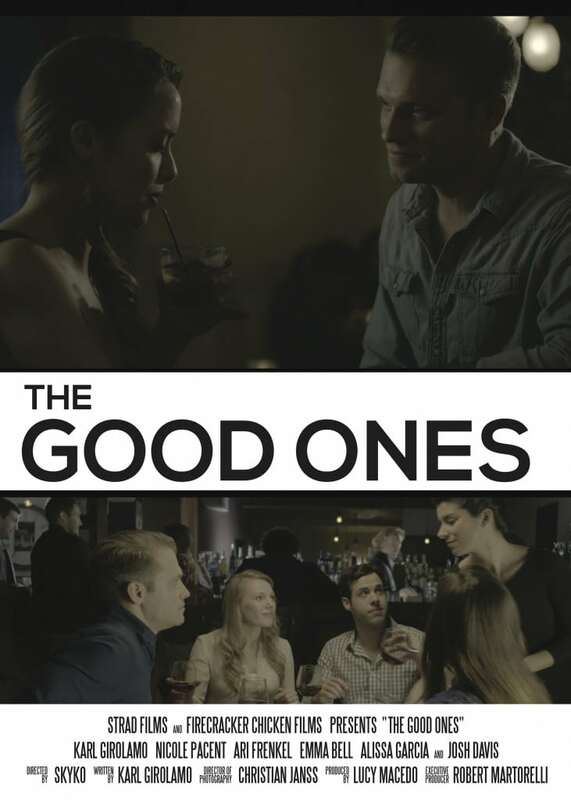 Starring: Karl Girolamo, Nicole Pacent, Ari Frenkel, Emma Bell, Josh Davis, Alissa Garcia, and Gary Gunter.